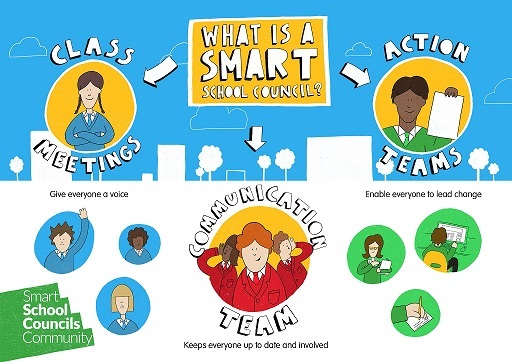 We are using the Smart School Council Model to ensure all the children of St. Laurence's have a voice. The school council will be holding some fund raising events, watch this space for more news. Christmas Service raised £201.37 for Macmillan. Macmillan Coffee Morning raised £91.62.